Combine the honey, water, ginger, and lemon peel in a small saucepan and bring to a simmer. Reduce the heat to a low simmer for 10 minutes. Remove from heat, cool, and then strain. 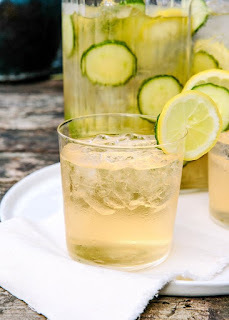 In a pitcher, combine the cucumber, ginger, syrup, and brandy. Add the lemon slices and stir. If you have time, let this sangria base chill in the refrigerator overnight. When ready to serve, top the pitcher off with the chilled Prosecco. Serve immediately over ice, being sure to scoop some cucumber and lemon slices into each glass. 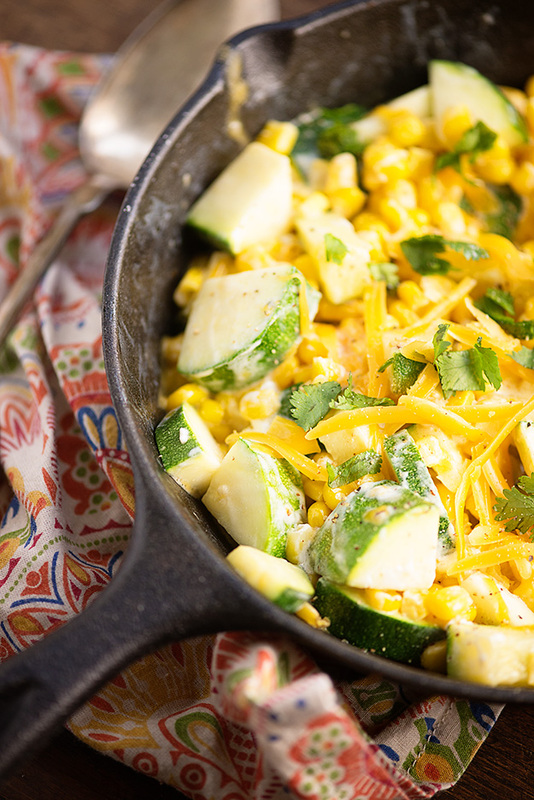 Once hot, add the corn and zucchini to the skillet and cook, stirring frequently, under vegetables are tender, about 8 minutes. Stir in the cheese, sour cream, cilantro, vinegar, garlic powder, salt, and pepper. Stir well to combine and continue cooking for 5 minutes or until heated through. DirectionsTo Make the Ice Cream: Place the softened cream cheese, vanilla extract, lemon juice, and sweetener together in a medium bowl. Mix with a hand held mixer, beating until mixture is creamy and smooth. 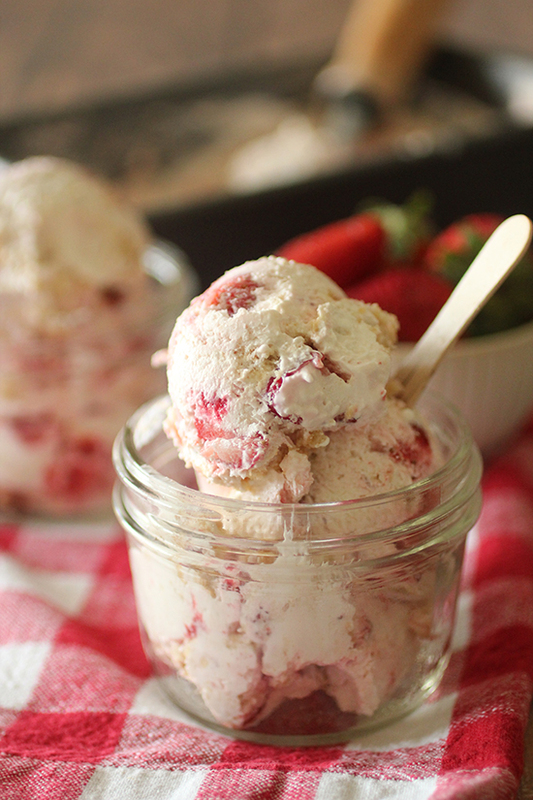 Take 1/2 of the strawberries and mash them up slightly, and mix into cream cheese base. (I mashed them with the back of a measuring cup). Next, add the Tru Whip and the rest of the strawberries to the cream cheese base, gently folding everything together with a spatula. Scoop ice cream mixture into a loaf pan, and spread out evenly with spatula. Top with crushed graham crackers or cookies of choice if desired. Cover with plastic wrap. Place ice cream in freezer for up to four hours or more (or until it is hardened up to your desired texture), and enjoy!